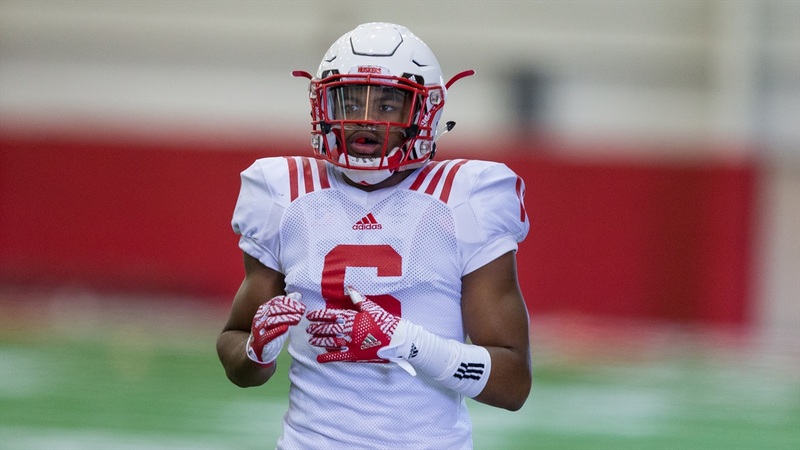 The starting secondary appears to be set for the Huskers and looks like potentially one of the strongest units on the team with Chris Jones and Lamar Jackson at corner and Aaron Williams and Joshua Kalu at safety. However, the competition to be next man up is fierce and Eric Lee Jr. looks to be the player who has taken the lead at this stage. “Eric Lee is having a really nice spring,” Bob Diaco said. “He’s working himself into a position where he doesn’t look out of place with the group and he’s productive, he’s got good football intelligence, and he’s showing some tangible and intangible traits that we covet in equal participation.